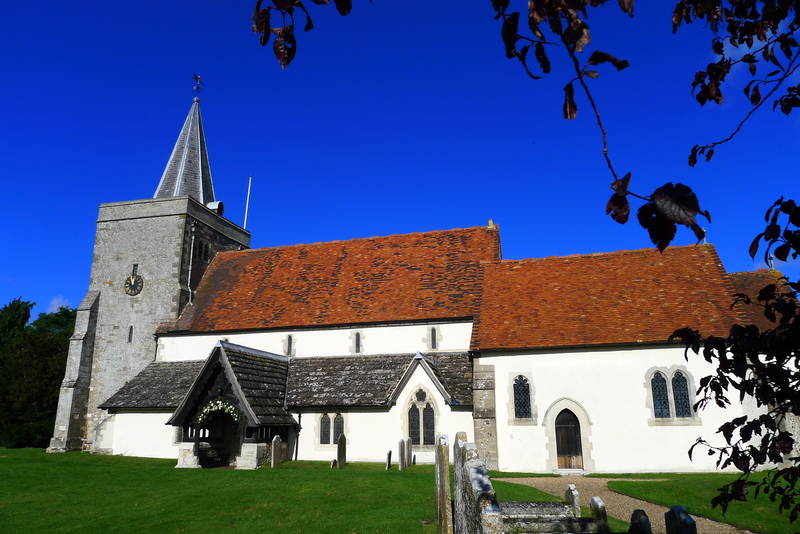 The unique and picturesque rural parish of Binsted covers an area of 7,000 acres and extends from the edge of Alton in the west to Rowledge and the Surrey border in the east. The parish includes the whole of Alice Holt Forest and, in addition to Binsted village itself, encompasses the settlements of Holt Pound and Bucks Horn Oak in the east and the hamlet of Wyck in the west. The parish boasts two very beautiful churches, Holy Cross Church, Binsted and St James’ Church, Rowledge. The community is made up of many long standing residents, landowners, commuting families, enablers and businesses with a good cross section of age groups. The area is served well by roads as well as rail transport with Bentley station being in the parish, (the village of Bentley is not). The River Wey forms the parish`s northern boundary and there is an array of footpaths crossing the Parish including Alice Holt Forest and the South Downs’ Way. 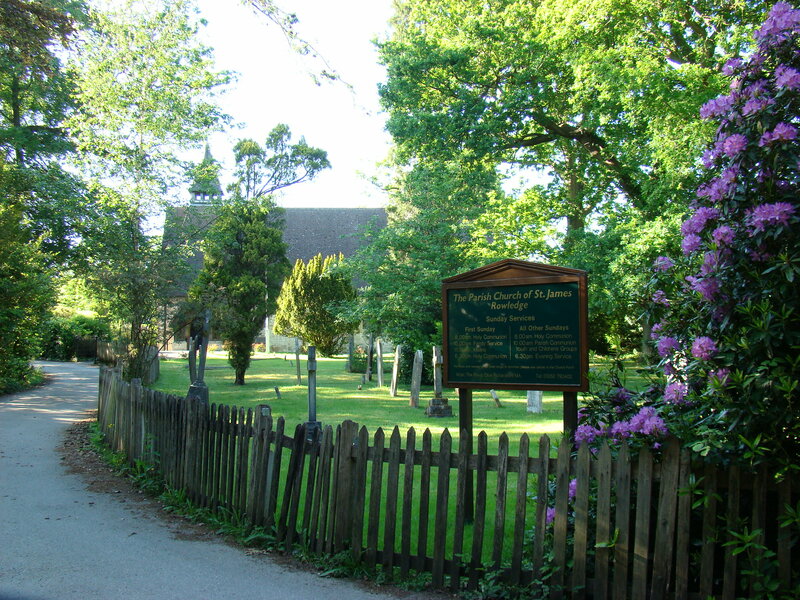 Parish facilities include the Wickham Institute, (village hall) and Binsted Recreation Ground as well as many local pubs serving local Hampshire food and ale. The local community has many attributes on offer. The Cedars Pub is located in the centre of the village and can be easily found. The village also has an excellent recreation ground and sports pavilion. Both football and cricket are played in the village and the recreation ground plays host to the Binsted Village Fete each year, one of the many high spots in the annual calendar. The annual village fete provides an interesting insight to the degree of community spirit which still remains in Binsted. The fete is primarily a village affair which eschews most of the more commercial aspects adopted by many villages. However, visitors are always welcome to attend and to participate in the fete and most first time visitors will likely be surprised by the genuine rural community atmosphere which pervades this event.